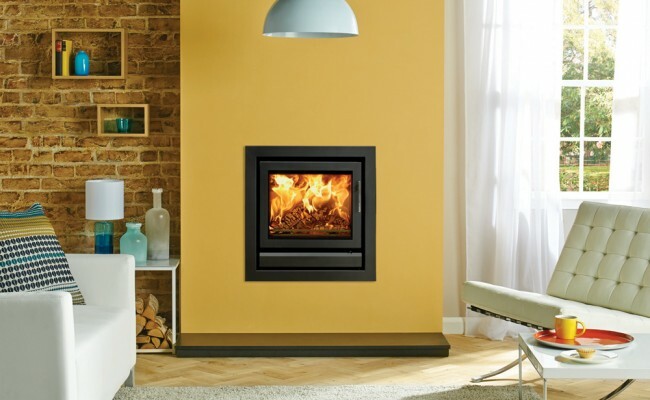 Giving a wonderful view of the radiant, dancing flames, the Stovax Riva™ 50 wood burning and multi-fuel inset fire is an impressively efficient new edition to the Riva™ range. 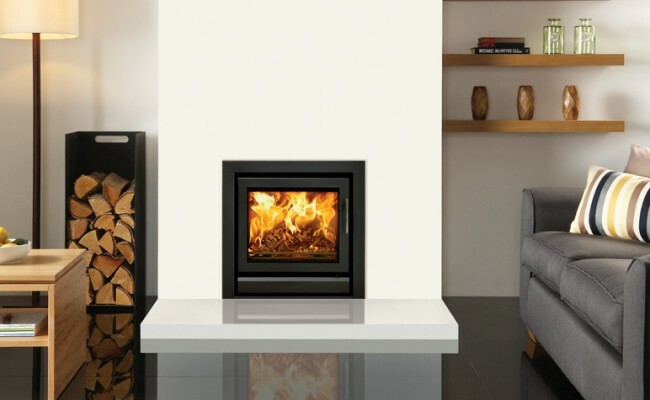 With clean, contemporary lines designed to fit into a 22" high and wide fireplace opening, the Riva™ 50 can be installed with relative ease on to a hearth with a 3 sided frame, or with a 4 sided frame to create a 'hole in the wall' look. 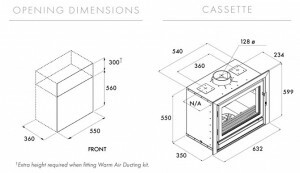 Furthermore, the option of a fan-assisted convection circulation kit provides for quicker heat delivery into the room when first lit. 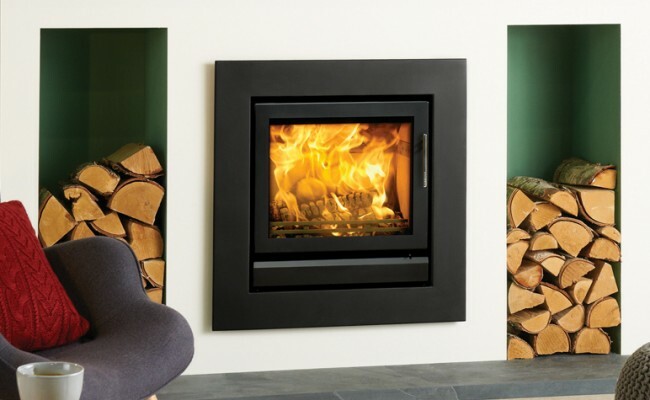 The Riva™ 50 inset fire has also been approved for the burning of wood in Smoke Control Areas when fitted with an optional Smoke Control Kit.